The next garden meeting will be held at 10am on Saturday, May 6th in the Village Hall. Rid All Compost – is here (left bin). Gardeners who ordered one portion can take 3 wheelbarrows full. Gardeners who ordered two portions can take 5 wheelbarrows full. Please pay Fred in person at the garden meeting, when you see him in the garden, or mail him a check. 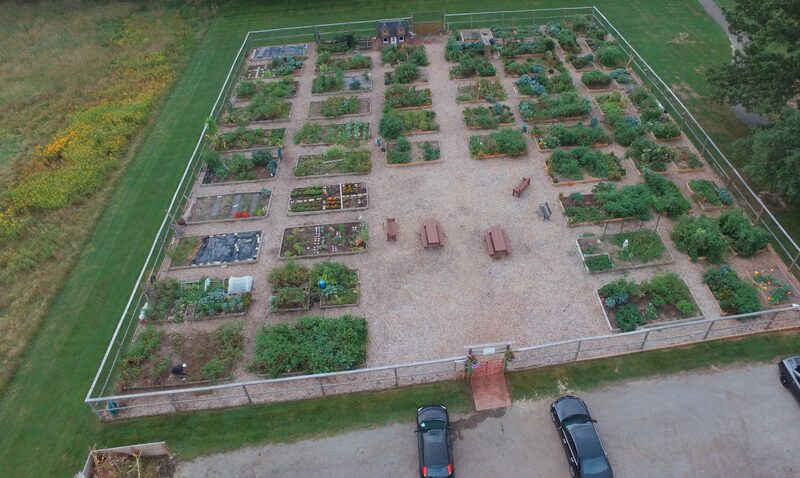 If you did not receive Fred’s email with his contact information and wish to send him a check, we can forward you the email if you let us know at orangevillagecommunitygarden@gmail.com. Water has been turned on in the garden. Composted Horse Manure is available for free in the right bin outside of the garden. ← Rid-All Compost is here!